This past Saturday 29 Pysanky eggs were made! It was a very lovely day. Something we are sure to repeat next year! 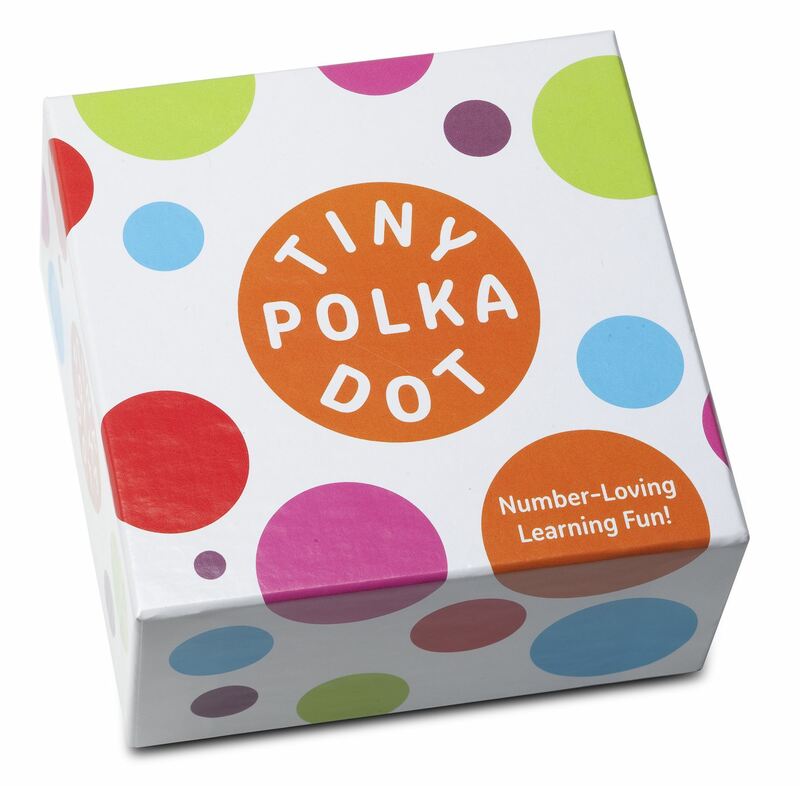 New at The Learnary: Tiny Polka Dot! A numbers card game made by the great people at Math4Love. This may be the best number game for young kids I have seen! 6 different piles of numbers in different formats to build play and nimbleness with numbers. It comes with 16 different games to play, and has the possibility for creating many more. Recommended ages 3 - 8. Come in to The Learnary and ask to play our demonstration game. It includes a guide to grownups, which we love: 1. Learning takes time! 2. Think out loud. 3. Follow their lead. 4. Use your fingers 5. Help Less. 6. Play! 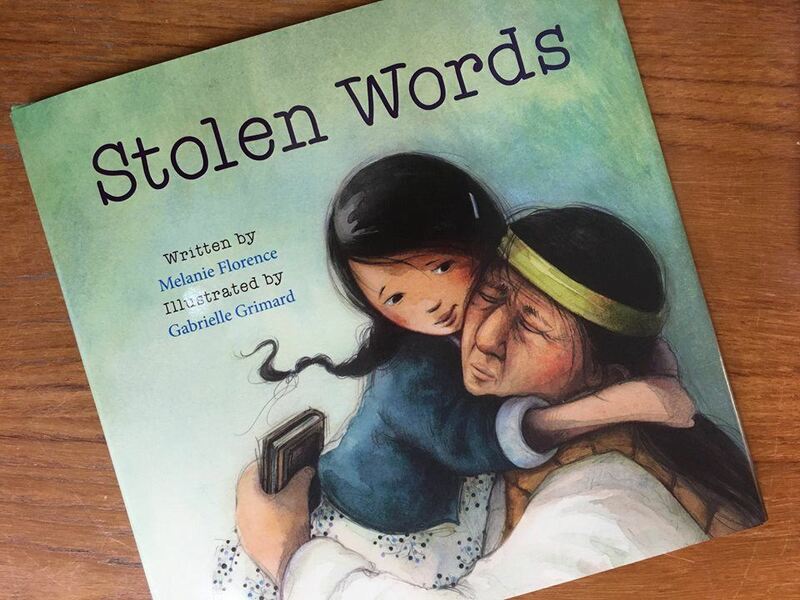 Featured Book: Stolen Words by Melanie Florence, illustrated by Gabrielle Grimard. This is a beautiful story of what reconciliation and decolonization could look like. A great book to read with young ( very young, intermediate, and old) readers. Oh my goodness. Surya has made a dream of mine come true (again!). I harbour a not so secret belief that most things in life ought to be communicated in needlepoint. We made a little, special box. Now when you come into the store and see something that you wish for, you can write down your wish in our wish box holder. Friends and family looking to bring you some delight can find some inspiration here. Class Passes Now Available ! We are so happy to announce that starting April 22nd, we will be offering Music Mornings!!!! Mondays at 10:00 and again at 11:00. 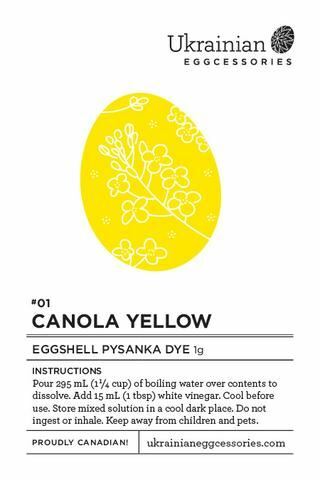 We just ordered many exciting pysanky supplies and beautiful, Canadian made, egg dyes. 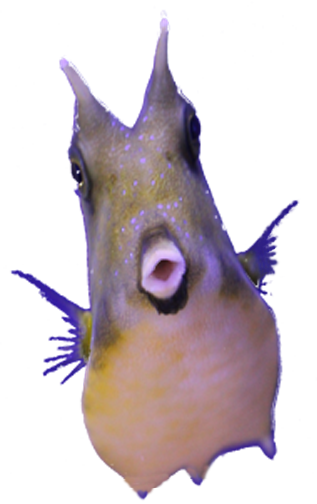 They will be coming to The Learnary soon! Great for an all ages, Easter/ spring, family activity. Here's a little introductory video made by the fine folks at Ukrainian EggCessories, our lovely new supplier. A Little Post Office to be Discovered. Letter writing is something we love. 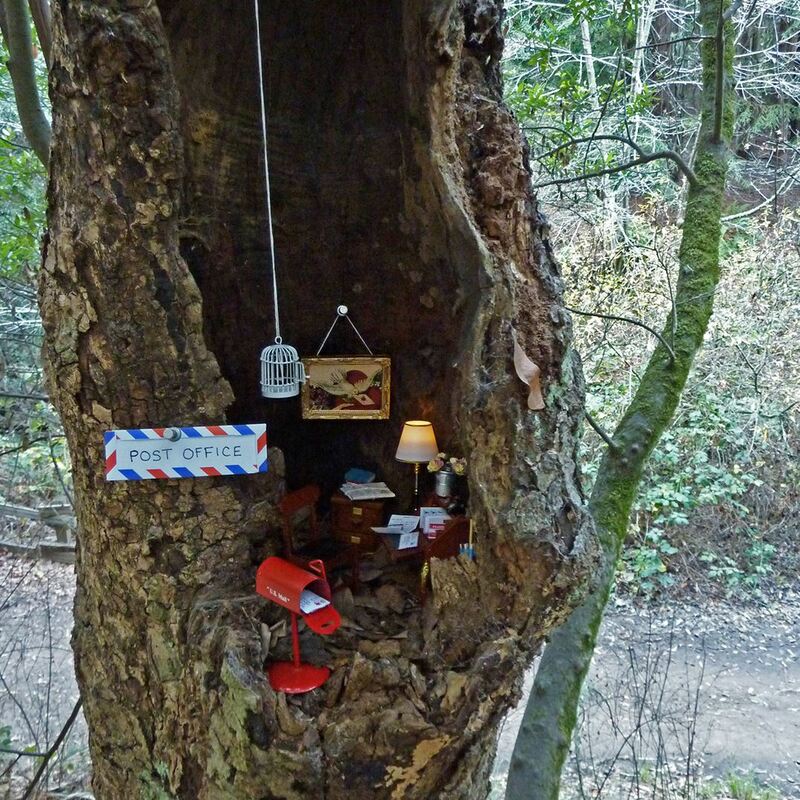 Here is a marvellous little post office our friend Lea, who makes the little letter kits The Learnary carries, has made on a wooden path in her part of the world. Perhaps one of our neighbours will be inspired. https://www.leafcutterdesigns.com/…/tiny-tilden-post-office/. Check out the little working light. "Choose an area of the woods where you can weave and tie cord around trees to create a giant spider's web." Take turns navigating through the web without touching it. Jane and sorrow and Peter Houghton, expand on this activity and bring many more to us in their lovely book "A Year in Forest School: Outdoor Play and Skill-Building Fun for Every Season." 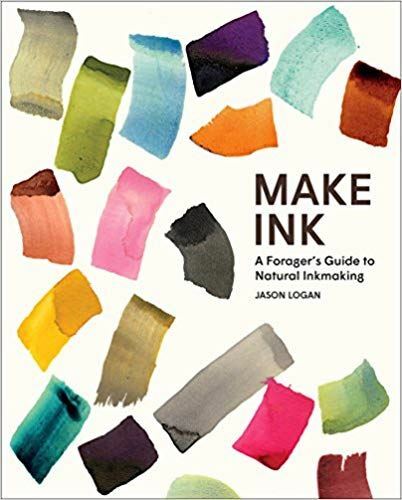 Currently available in The Learnary Shop.